Agumbe is known as the Cherrapunji of the South. 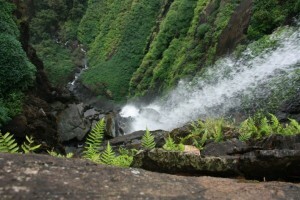 Find out the sightseeing options and waterfalls in Agumbe. How to reach Agumbe.